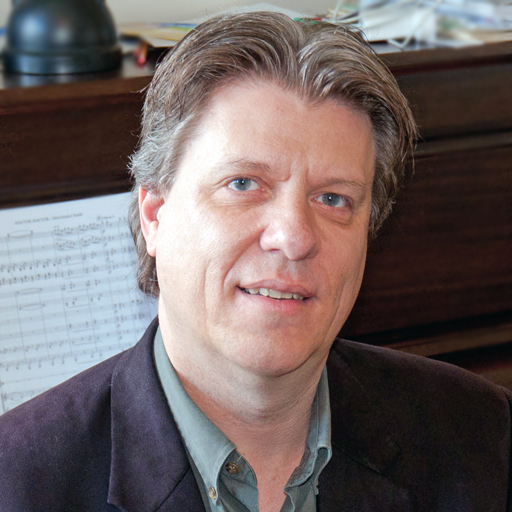 Thomas' compositions, orchestrations, and crossover arrangements have been performed by such ensembles as Vancouver Symphony Orchestra, Tasmanian Symphony Orchestra, and San Francisco Symphony Chamber Ensemble, who premiered his whimsical tuba quintet “The Seven Deadly Sins (of a dog)” in 2001 at Davies Symphony Hall. New commissions have kept Thomas busy around his work this year for macProVideo. His drinking game for brass trio, “Variations on John Barleycorn Must Die,” was commissioned and performed this year by ACE Brass Trio in Timaru, New Zealand. Another new work, “Concerto Aotearoa” for harp and orchestra, was commissioned by the Los Angeles Doctors Symphony Orchestra, and will be premiered by them in mid-2013 with harp soloist Christina Kopriva. 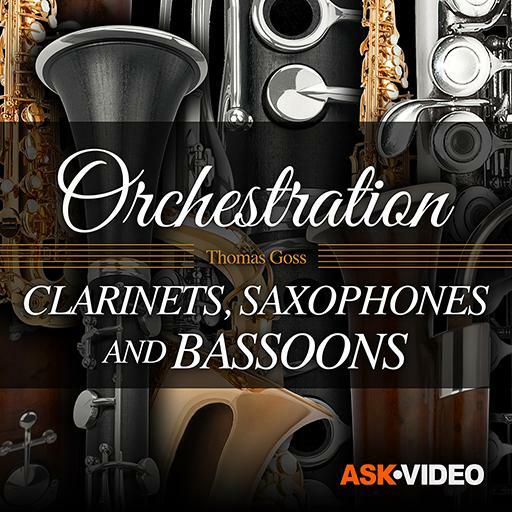 Thomas is also a pioneer in the field of orchestral education programs. In his adopted country of New Zealand, every full-time orchestra from Christchurch Symphony to the New Zealand Symphony orchestra has performed his educational programming. His piece for narrator and orchestra, “Tane and the Kiwi,” was commissioned by the Auckland Philharmonia in 2002, and has been performed many times across New Zealand since then. There are currently plans to release “Tane” as a CD, along with two additional pieces for narrator and orchestra that Thomas composed on Maori legends: “Maui’s Fishhook” and “Battle of the Mountains,” both commissioned and premiered by the Vector Wellington Orchestra over the past two seasons. In Thomas’s current role as Education Composer-in-residence for Vector Wellington Orchestra, he has composed a yearly series of orchestra discovery programs for young listeners ages 2 to 6, called “Baby Pops.” Now in its fifth year, this ongoing series has introduced tens of thousands of children in New Zealand’s Lower North Island region to orchestral instruments and music through song, story-telling, and active participation. 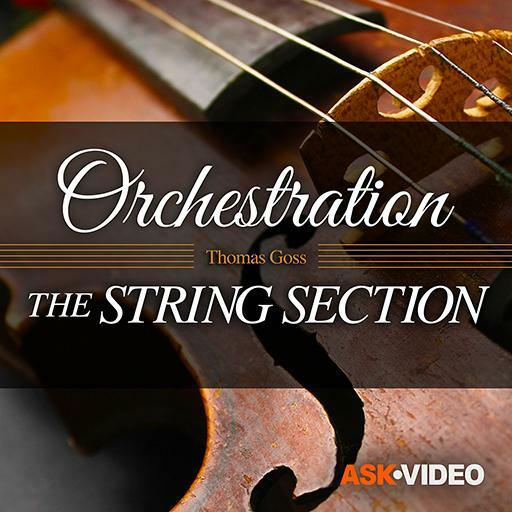 Thomas Goss is also a strong supporter of orchestras on the community and youth level. He served for six years as composer in residence for the Santa Rosa Symphony Orchestra’s Young People’s Chamber Orchestra, a group of topnotch teen string players who perform standing without a conductor. In that capacity, he composed numerous concertos and string orchestra works, featuring some of the best players from the ranks as soloists. Some of these works continue to be programmed, such as Thomas’s Double Bass concerto, which was the repertoire of bassist Louis Van Der Mespel’s prize winning showing at this year’s Wellington Youth Orchestra Concerto Competition. 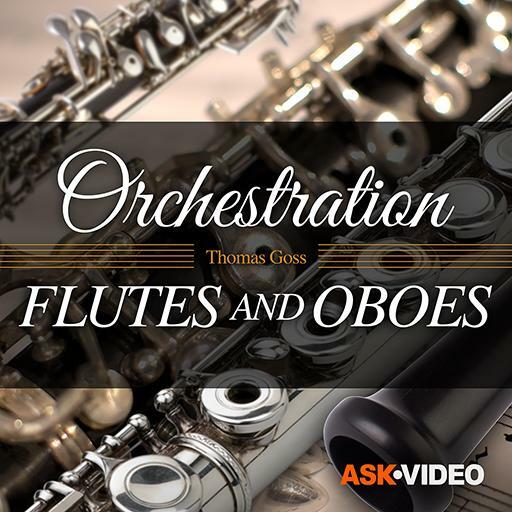 Thomas has also worked with numerous other non-professional groups, like the American Philharmonic Cotati, who commissioned and premiered his “Phoenix Concerto” with erhu (Chinese violin) virtuoso Xiaofeng Zheng in 2005. 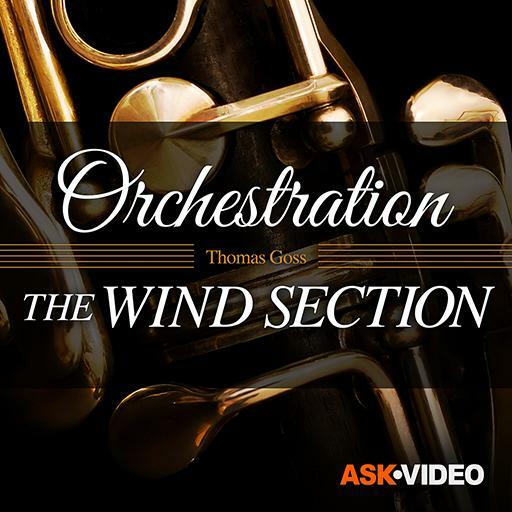 Thomas is also in demand as a writer on music, having contributed interviews, articles, and reviews to such journals as 20th/21st Century Music, San Francisco Classical Voice, and New Zealand Musician Magazine. He is a regular on-air presenter with Radio New Zealand Concert’s many programs such as Appointment, The Critic’s Chair, and Composer of the Week. 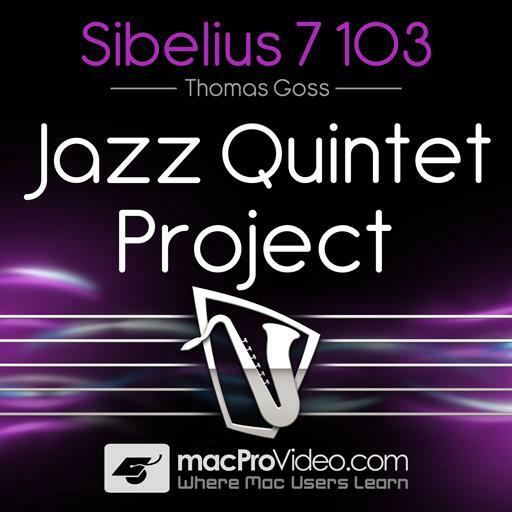 Thomas Goss has been using notation software since it was first developed for the personal computer in the 1980’s, and became a Sibelius user from its first version in the year 2000. He has scored over 20 hours of professionally performed orchestral music using Sibelius, and many more chamber pieces and piano works. 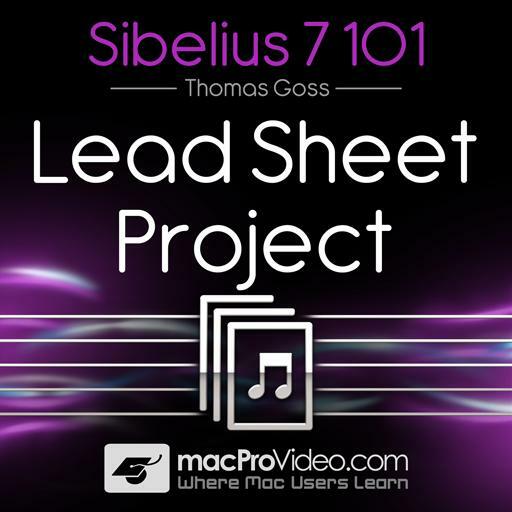 His YouTube Channel, Orchestration Online, features a detailed review of the latest version of Sibelius, along with advice on orchestration, score-reading, and many other topics for the composer-in-training. Thomas lives and works in Wellington, New Zealand, with his wife Erica and son Charlie, and one very unappreciative cat. There is no better way to understand musical instruments than watching dedicated musicians demonstrate their craft. 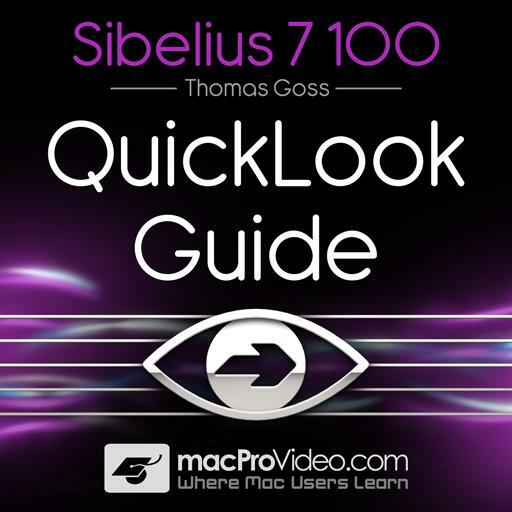 These videos are packed with information and are well-presented. Goss' masterful register etudes and sound advice make this the best in its genre. By Far the most useful course i have done so far! Top Notch. I will check out anything published by Tomas! Excellent, well presented and amusing. Thomas moves along at a good pace, but still covers the material in a pretty thorough manner. 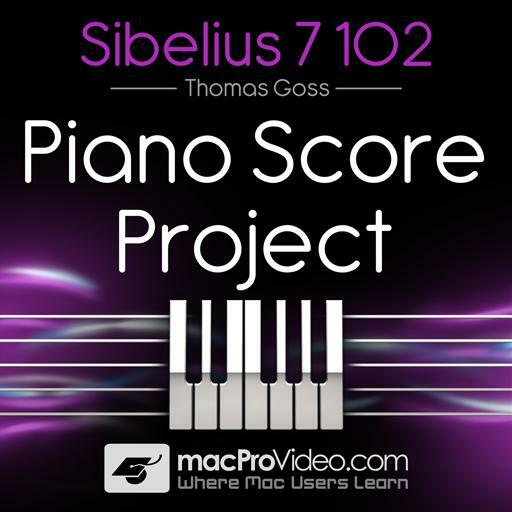 I have Sibelius First, which is the simpler version of the program, but that didn't affect my learning.